Two weeks after Bounce News did an exclusive story on the delay in making appointments into key positions in the 57 Local Government (LGAs) and Local Council Development Areas (LCDAs) in Lagos State, Governor Akinwunmi Ambode has finally bowed to pressure. The governor on Thursday appointed Secretaries (SLG) and Supervisors for the 20 local governments and 37 local council development areas. Bounce News had on October 16 reported that the 57 Chairmen since they were sworn-in over 3 months ago have been running their respective local government areas without functional cabinets. Supervisory councilors, who are sometimes called 'Super' are like commissioners in the state cabinet and ministers in the Federal Executive Council. The investigative report also noted that the delay is fueling series of speculations that all is not well within the APC in the state. Apart from the appointment of commissioners, special assistants and advisers, no other appointment has come either as chairman or members of boards and parastatals. In order to ensure justice and equity in the appointments, Governor Ambode decided to select the secretaries and supervisory councilors with little input from the local leaders. This was a departure from the past where party chieftains in the local governments pick candidates for these positions. 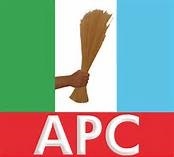 Sources close to the APC told Bounce News that the action of the Governor came on the heels of recent developments within the party that necessitated the new decision. However, the names announced by Ambode on Thursday felt short of party members expectations. It was gathered that most of the names that finally made the list are not a reflection of the wish of the people. Before the names were released on Thursday, there was intense politicking and maneuvering by political heavy weights in the state to influence the nomination of their god sons. Few hours after the names of the new appointees were made public, crisis began to loom in some of local councils. The appointment was greeted with criticism from APC members who lost out in the struggle to have their loyalists chosen. It was learnt that some leaders in the party took advantage of the exercise to settle scores with perceived enemies within the ranks. For example, in Oshodi local government council of the state, the release of names of the new SLG and Supervisors had caused crisis among the top chieftains of the party in the area. Many APC members in the area have kicked against the appointment of Biola Oladipupo as the SLG. Oladipupo, who was a former Supervisory Coucillor for Education, contested for the chairmanship seat but was asked to step down for Bolaji Ariyoh, who was seeking re-election. 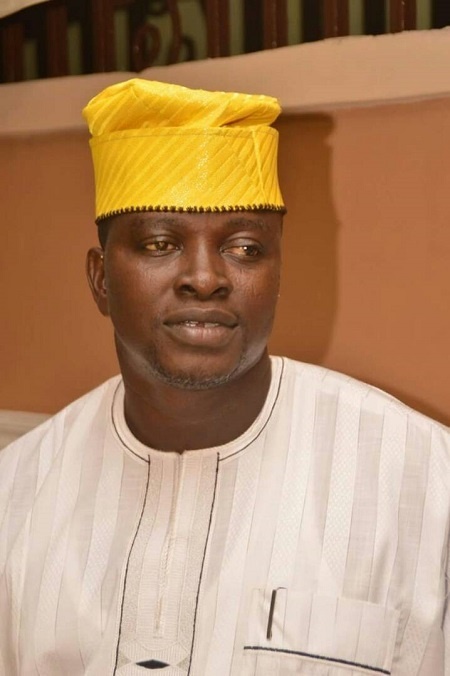 Some of the party leaders, who spoke to Bounce News accused the chairman of the party in the local government, Olamide Kasali of violating the laid down procedures in the nomination of Oladipupo for the position. They also faulted the names of supervisors, noting that some wards were excluded from the list. But Kasali has denied the allegation being raised in some quarters, saying the candidates that emerged were true representatives of the people of the council. Reports from some other council areas in the state remain the same as some members of the party in the affected council areas have bemoaned the perceived imposition of names. Could this be the beginning of a ranging storm within the APC's Lagos tea cup?